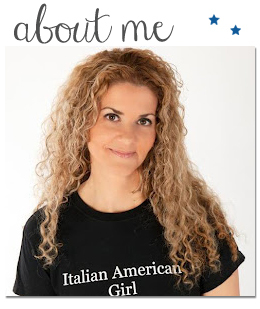 Italian American Girl: Making Wine? Italian Grape Vines Are Growing..
Making Wine? Italian Grape Vines Are Growing..